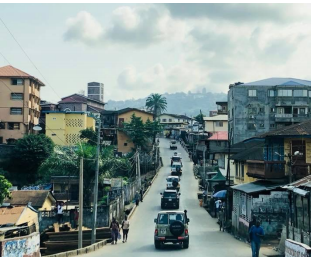 "I was and I am very impressed with the spirit of collaboration exhibited by the Mayor to ensure that Council works with central Government to achieve the goal of making Freetown a better place. " Hindolo Shiaka, Director Ministry of Transport and Aviation. Conduct a journey time survey study at identified junction locations during the peak traffic hours. Undertake a study of the current governance arrangements for transport related activity across central and local government. Enforcement of penalty point system already in the law books. Erection of road signs and markings and enforcement. Introduce the concept of public awareness in school curriculum and do more publicity on radio. Introduction of road safety messages in school curriculum. 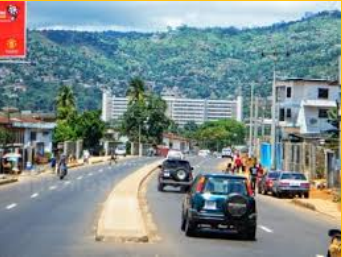 "Transforming Freetown is a monumental but achievable task and FFC has made a good start. The challenges are complex and systemic and so require the sort of focused, integrated, consultative, collaborative and results based approach that has been adopted by FFC's Transform Freetown. Let us all get behind it!"